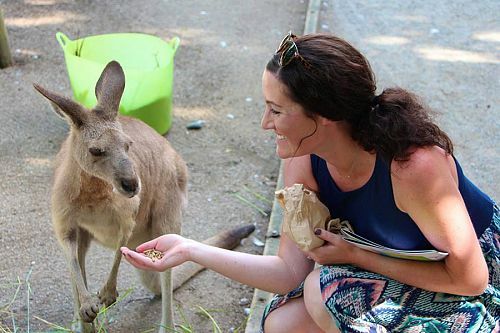 This Australia Wildlife, Reef, and Outback Vacation was planned for a couple from Boston. They were looking to hit the highlights of Australia with a little bit of luxury. 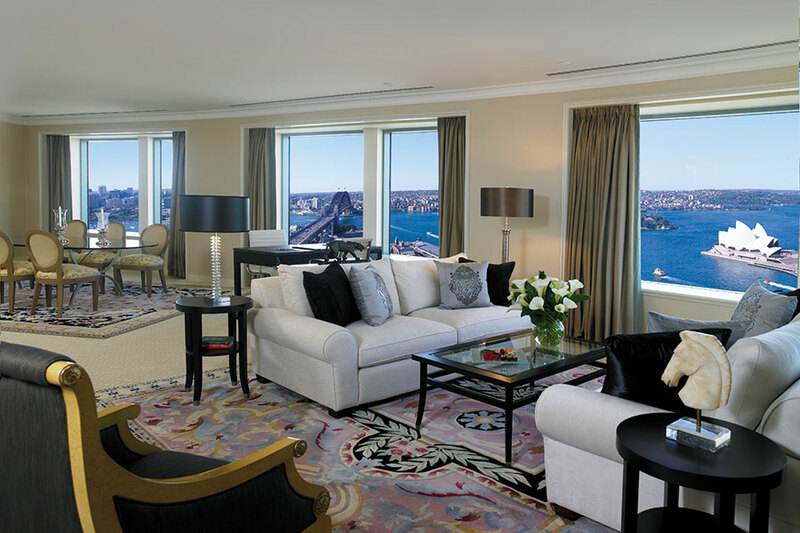 We started them in cosmopolitan Sydney in a room with a view to the beautiful Circular Quay and the harbor. 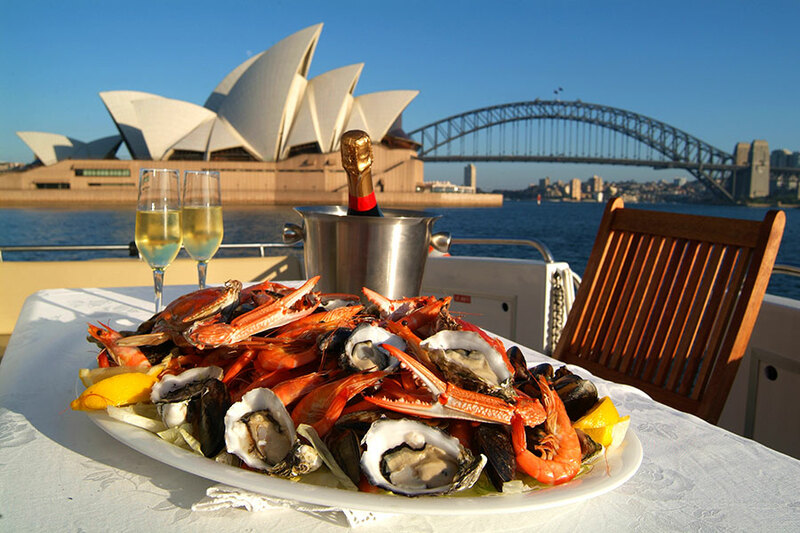 They had some great local experiences, like touring the Sydney Opera House and yachting with one of our mates on Sydney Harbour while enjoying a delicious lunch. Of course, they had to try surfing! So we arranged a beginner’s lesson on the famous Bondi Beach, topped off with a fun pub tour to drink with the locals. 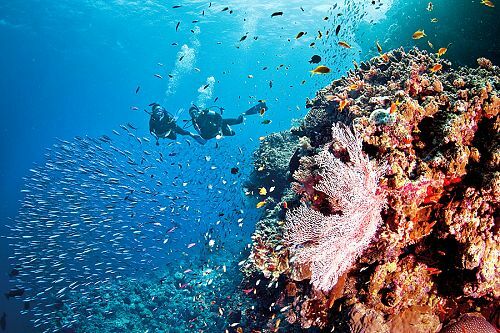 Then on their Australia Wildlife, Reef, and Outback Vacation, they traveled to quaint Port Douglas for a taste of the Great Barrier Reef and the ancient Daintree Rainforest. They enjoyed a full-day cruise on the Great Barrier Reef, where they did some snorkeling and searched for Nemo. Since no trip to Australia is complete without a koala, we had them visit Wildlife Habitat Port Douglas to cuddle a koala and even take home a photo. Next for their Australia Wildlife, Reef, and Outback Vacation, they traveled to Darwin in the Top End for an overnight. The next day, they boarded the famous Ghan train for a trip to Alice Springs and Ayers Rock. The legendary Ghan brought them deep into the heart of Australia, with a stop at Katherine. 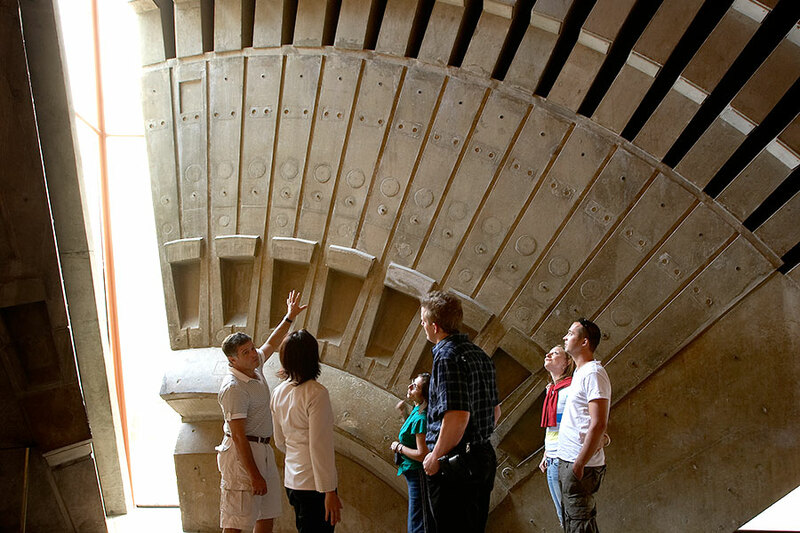 Here, they immersed themselves in the culture of Aboriginal people and explored Katherine Gorge. 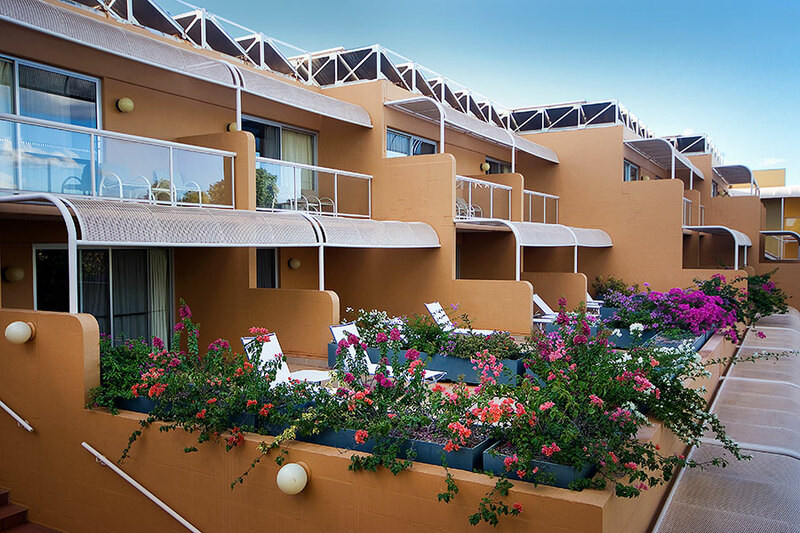 They continued on to Uluru/Ayers Rock and stayed at Sails in the Desert Hotel, where they enjoyed the Red Ochre spa and the fabulous pool. Here, they did a sunrise tour to Uluru and watched the rock change colors as the sun came up. They also got to take a sunset camel ride to the amazing Field of Light installation and have a special dinner overlooking this amazing light exhibit in the middle of the desert. Then their Australia Wildlife, Reef, and Outback Vacation came to an end. On the flight back home, they were already planning another visit to Australia! 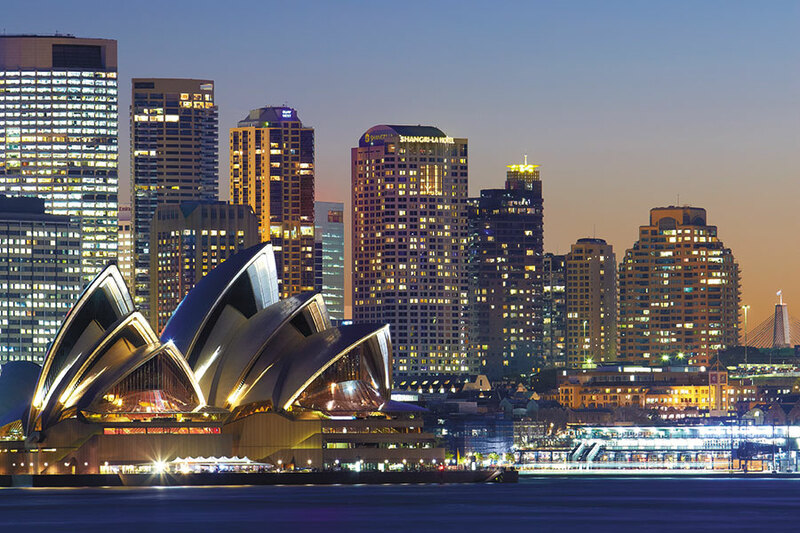 Welcome to Sydney! 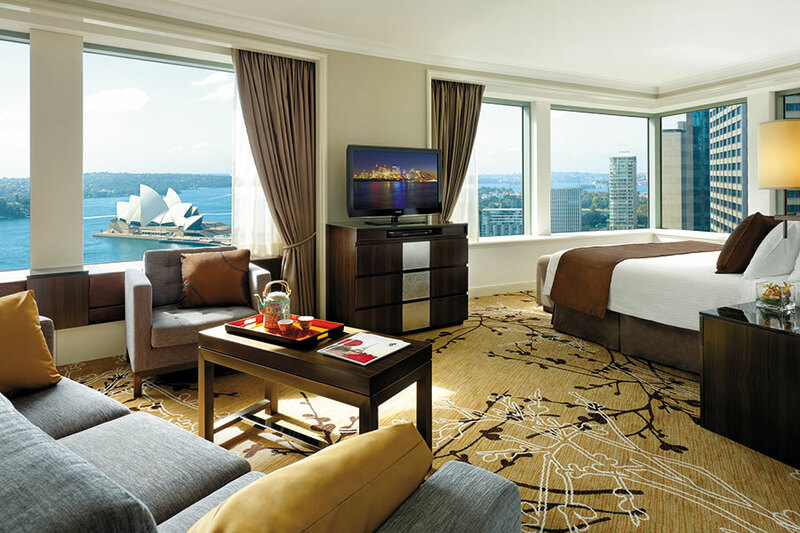 Upon your arrival, you’ll be met by your driver and transferred to your wonderful accommodations at the Shangri-La Sydney. 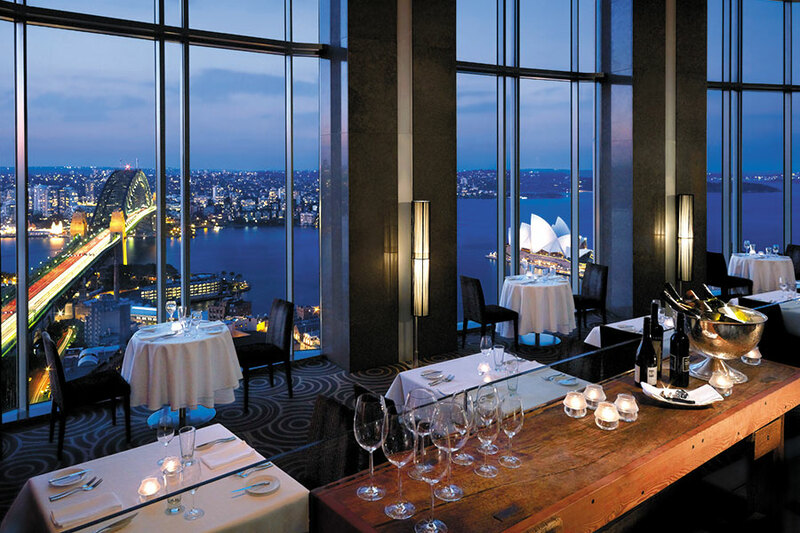 Located in Sydney’s CBD, you’ll find this is the perfect base to explore Sydney. 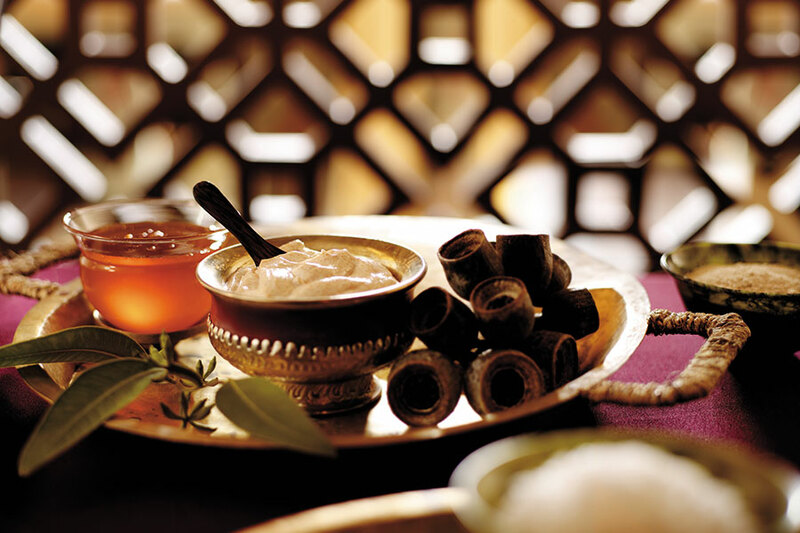 Enjoy 3 luxurious nights at the Shangri-La, indulge in decadent treatments at the spa, and enjoy a delicious dinner at Altitude Restaurant. This morning, discover the stories, history, and magic of Sydney Opera House with an incredible guided tour taking you underneath the world-famous sails. 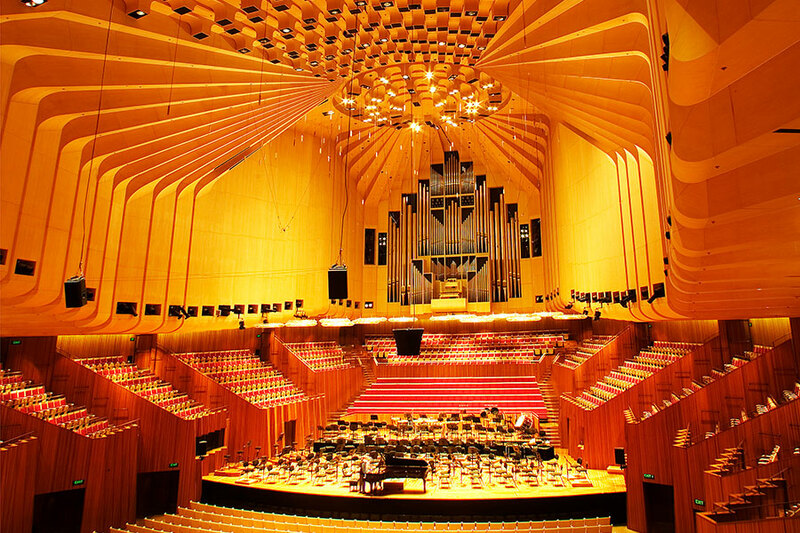 Run your hands over the shell tiles, marvel at the vaulted ceilings of one of the biggest pillar-free chambers in the world, and discover the secrets of the Sydney Opera House with your knowledgeable guide as you’re led through every aspect of the building’s creation and history. 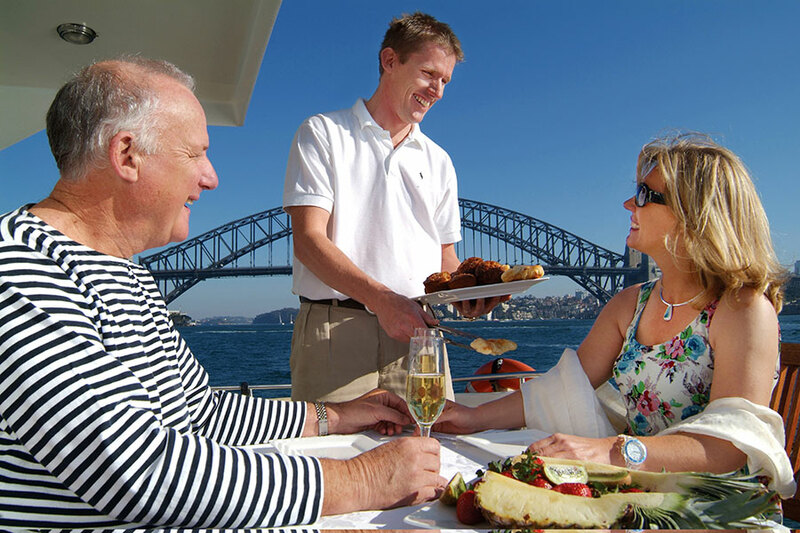 In the afternoon, enjoy a leisurely lunch cruise on Sydney Harbour. 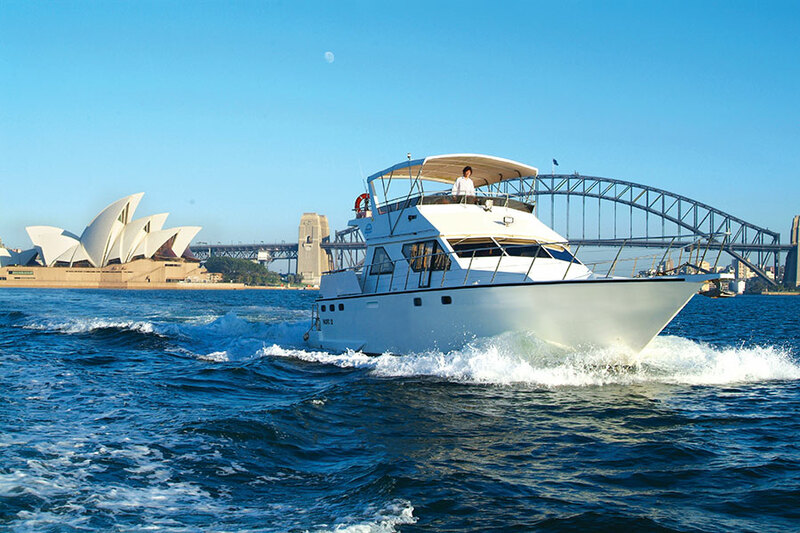 Your personal captain and host will share the rich history of Sydney Harbour and its foreshore as you take in the sights of the Sydney Harbour Bridge, the Sydney Opera House, and the bays and coves along the harbor. 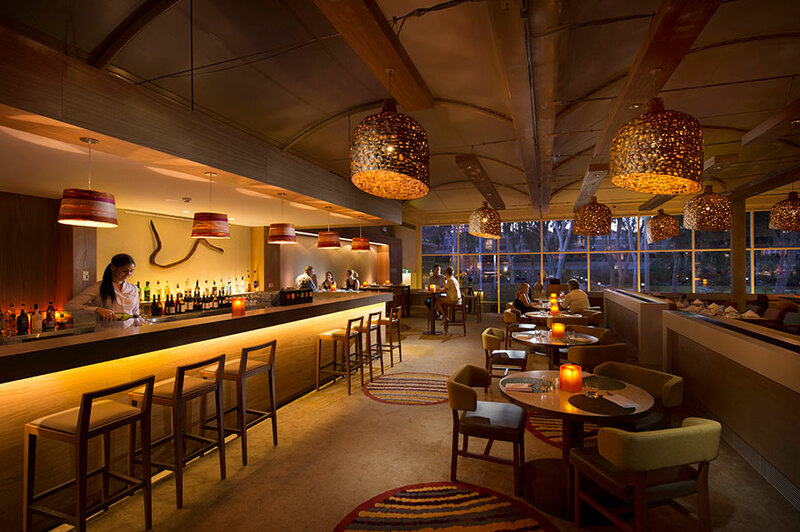 Enjoy a gourmet, 3-course BBQ lunch with regional wines, local beers, and 5-star service. After breakfast, head down to the beautiful Bondi Beach to try your hand at surfing! Learn how to safely get up and onto your first wave with the best local and international surf coaches. After a day spent in the surf and sun, enjoy a tour of some of the oldest and most charismatic pubs and bars in Sydney. 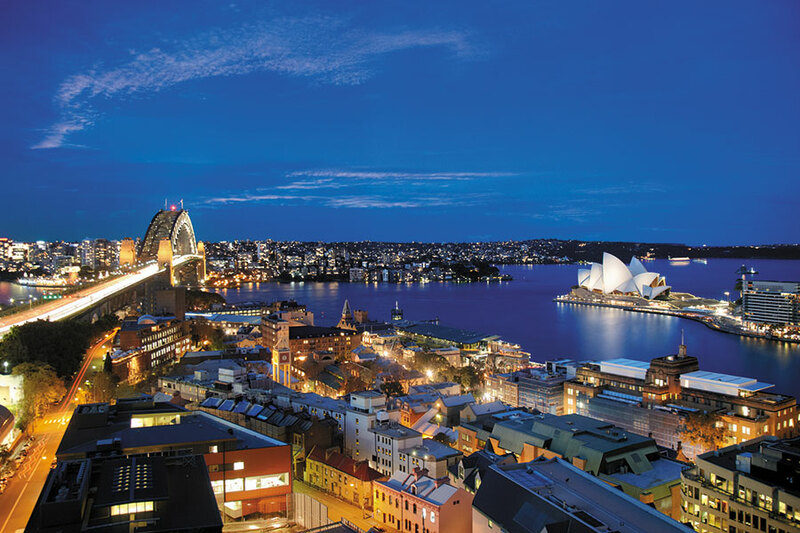 As your friendly guides share local history and folklore, you’ll experience firsthand how much these charming locations have shaped Aussie life. This morning you’ll be transferred to Port Douglas. 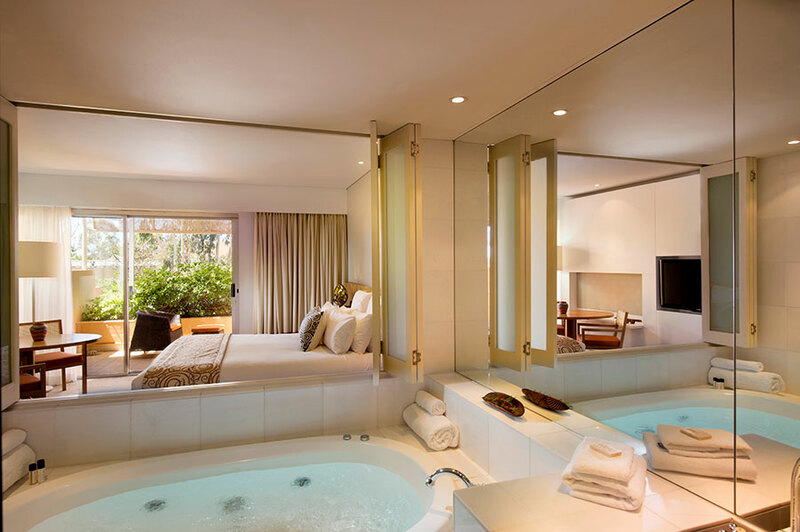 Enjoy 3 fabulous nights at the QT Port Douglas. Discover the beauty of this special area where the ancient Daintree Rainforest meets the Great Barrier Reef. Over the next 3 days discover the best of the reef and rainforest with nature walks, guided bird walks, star gazing, snorkeling, kayaking, and much more. 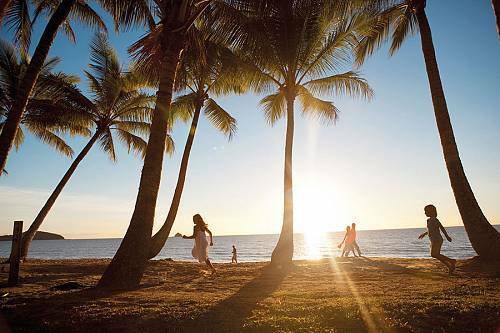 Spend today exploring the Wildlife Habitat Port Douglas, Australia’s leading wildlife experience. The Wildlife Habitat is a wildlife immersion exhibit, with an open and interactive environment where both the animals and the visitors can mingle in a natural setting. 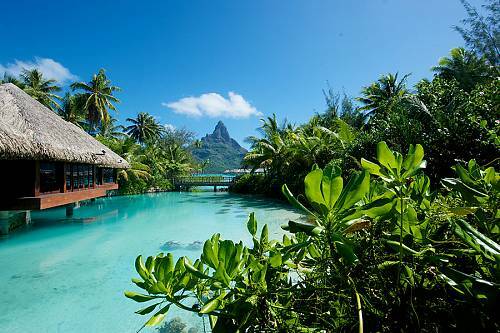 Wander along elevated boardwalks, witness the immense range of flora and fauna, watch in awe as birds fly above and roam freely—all while learning about the amazing ecosystem from your entertaining and informative guides. You’ll even get the chance to hold a koala and bring home a photo! 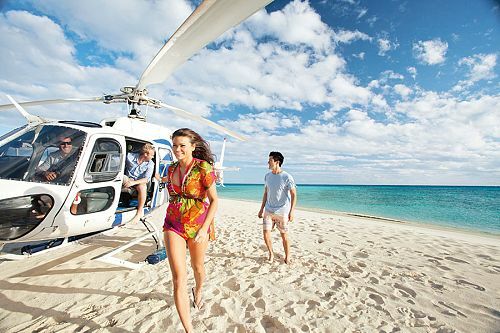 Today, take a short flight to Darwin, with arranged transfers to and from the airport. Mix with the locals at the Mindil Beach Sunset markets or the unique seaside eateries of Stokes Hill Wharf. 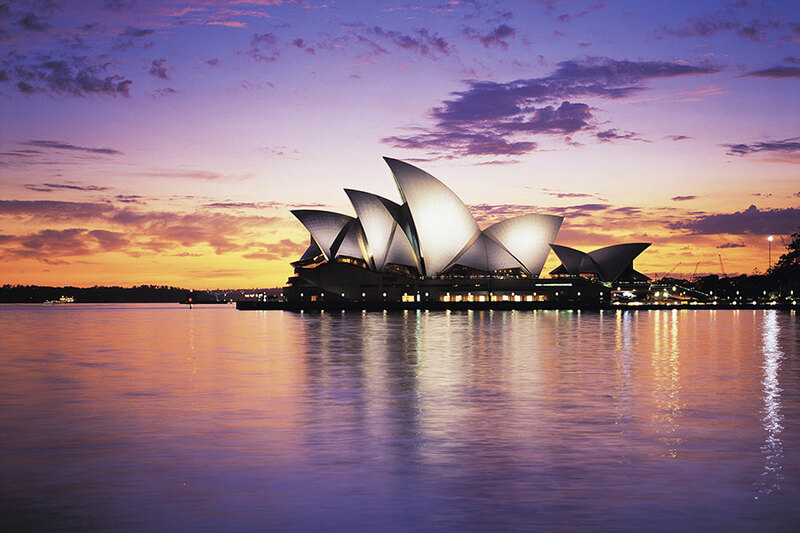 Visit Aboriginal art galleries and museums, explore the historic WWII tunnels, or watch a spectacular sunset over the harbor. 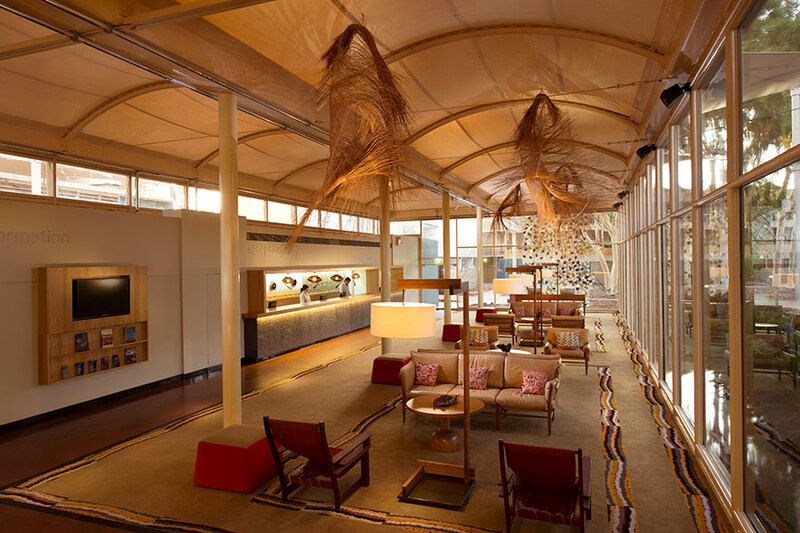 Enjoy a private transfer to the train depot and embark on Australia’s favorite train experience, the Ghan. Traveling from Darwin to Alice Springs, the Ghan takes you through the heart of the Australian outback. Enjoy the comfort and solitude of your private cabin with a panoramic window, lose yourself in conversation with newfound traveling companions, or simply gaze out of the window taking inspiration from the ever changing landscape. 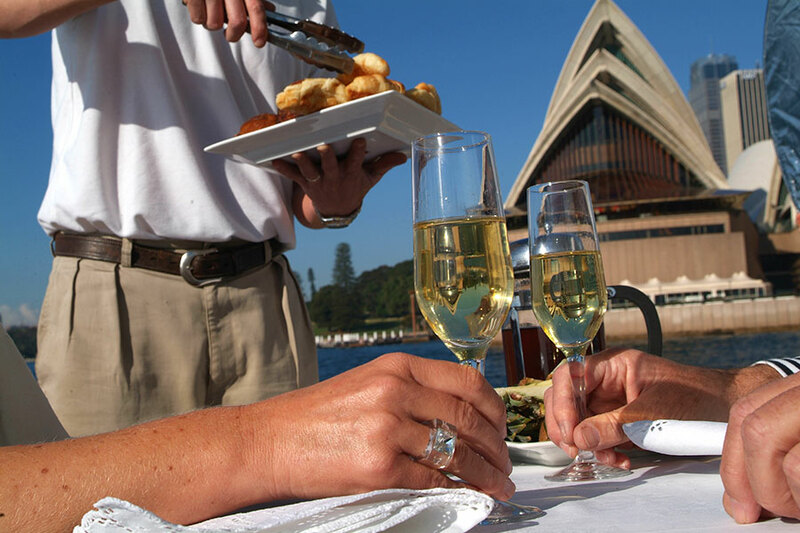 Once you’ve settled in and the wheels start turning, make your way to the Queen Adelaide Restaurant carriage for a delicious lunch accompanied by your choice of fine wines. 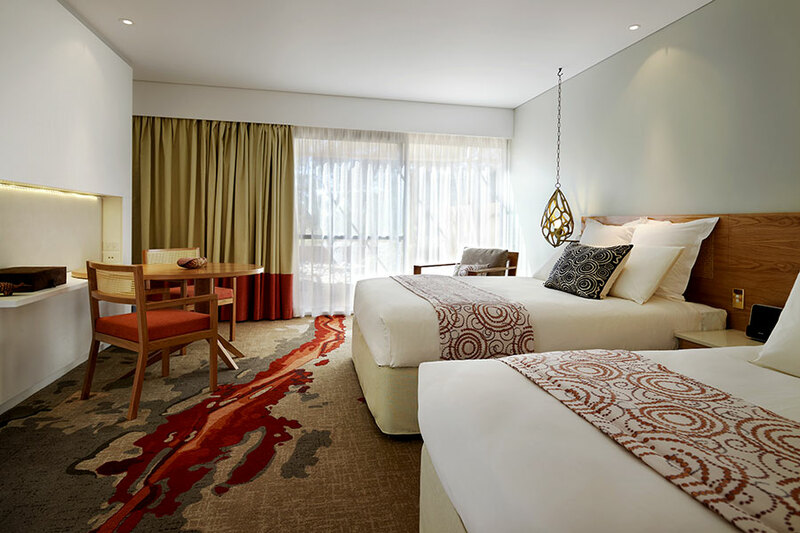 On your journey, you’ll have the opportunity to enjoy an off-train excursion in Katherine. Take a leisurely cruise on the Katherine River or spend your day with the Aboriginal Jawoyn people. Try your hand at basket weaving, spear throwing, fire lighting, painting, and learning the didgeridoo. 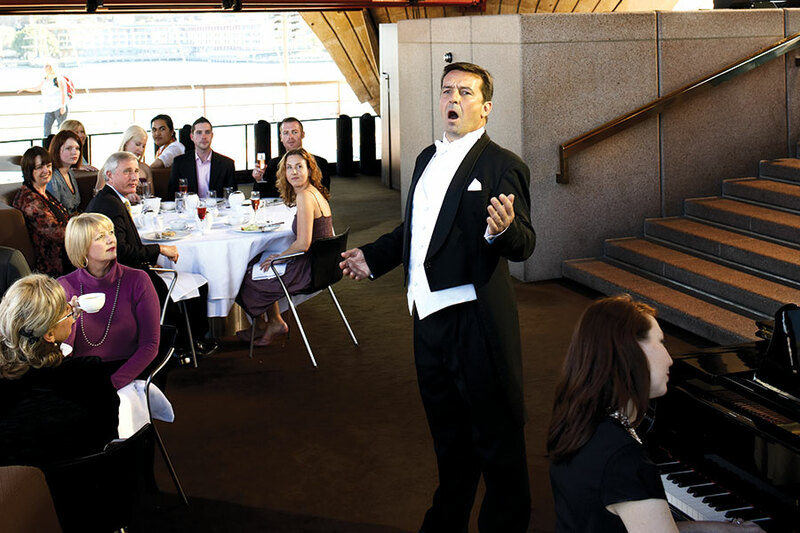 Enjoy a fabulous dinner on the train, then spend the evening relaxing and watching the spectacular sunset over the red landscape of the outback. This morning, you’ll have time for a full breakfast before arriving in Alice Springs. 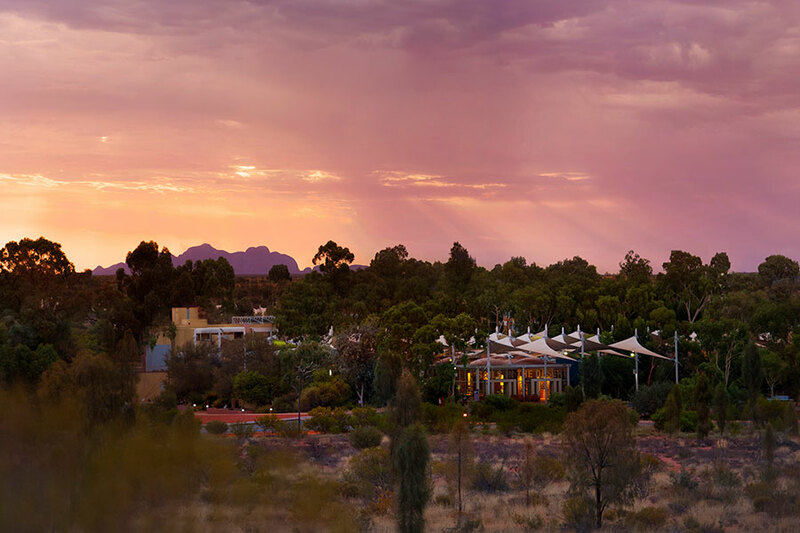 Upon arrival, you’ll be transferred from Alice Springs to Uluru/Ayers Rock in the spiritual heart of Australia. This monolith in the desert is sacred to the Aboriginal population. 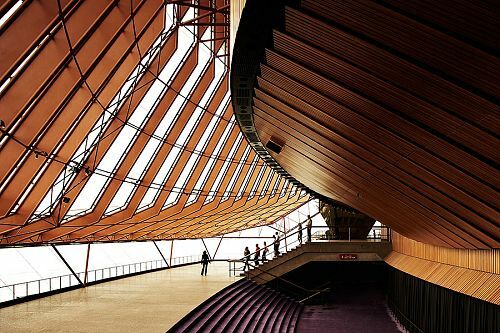 Over the next 2 days, you’ll have the chance to discover the strong sense of spirituality and culture here. 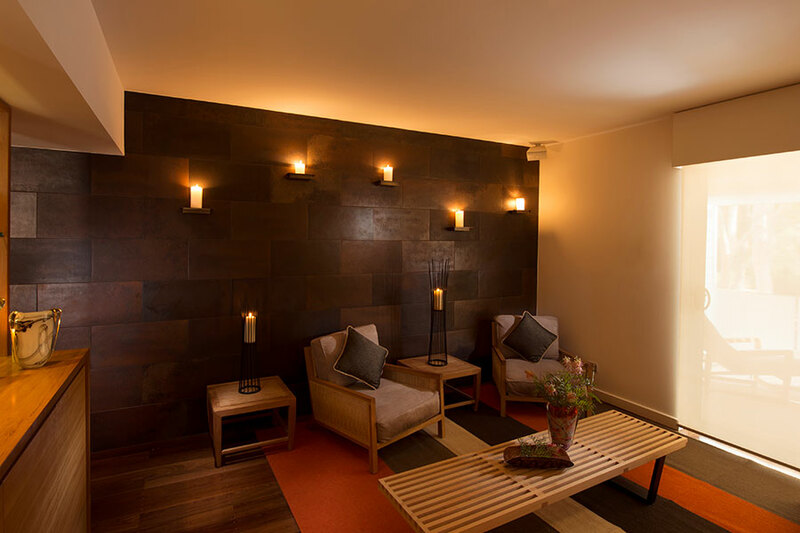 You have the afternoon and evening to relax at the fabulous Sails in the Desert Hotel. 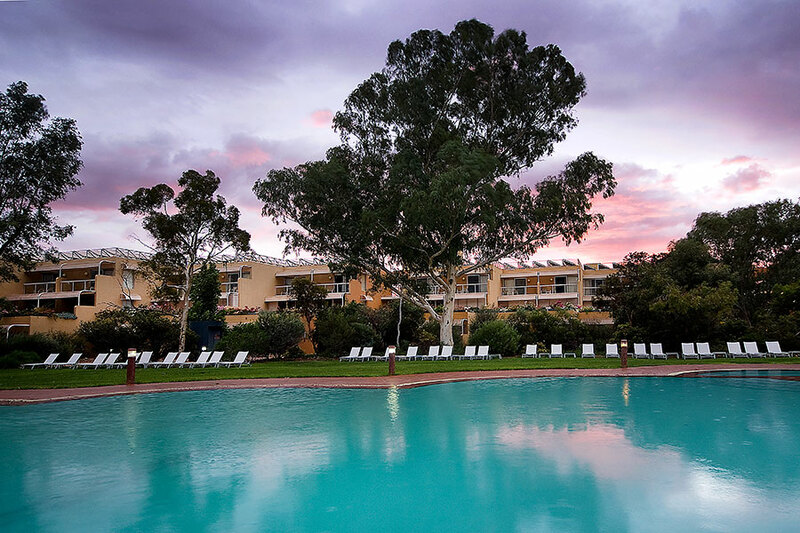 Perhaps take a dip in the pool or browse the Mulgara Gallery onsite to see indigenous art. This morning, enjoy a guided trek around the base of Uluru, where you’ll embrace the culture, geology, and environment that make up the essence of this amazing natural attraction. 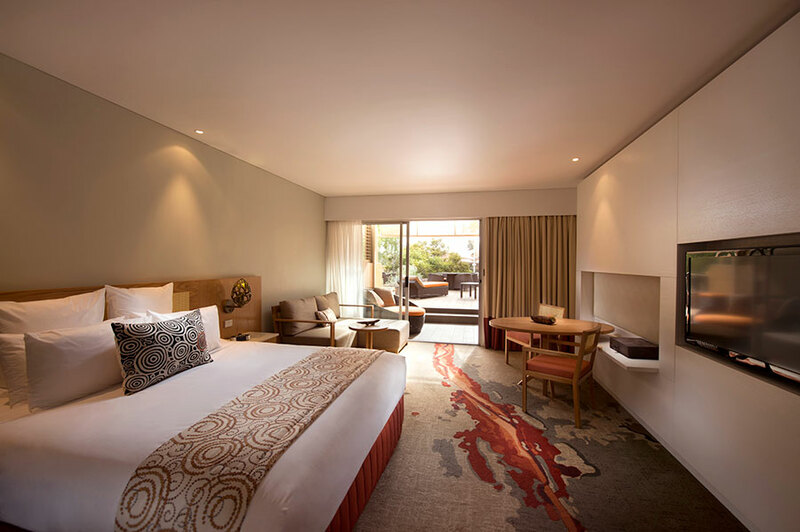 Find yourself in awe as you watch Uluru change colors in the sunrise, visit waterholes, view ancient rock art sites, and learn the legends of the native Anangu people. In the evening, enjoy a camel ride through the rich red sand dunes to watch Uluru and Kata-Tjuta change color once again as the sun sets. Then, enjoy dinner looking out over the incredible Field of Light installation in the middle of the desert. This morning marks the end of your Australia vacation. You’ll be picked up from your hotel and transferred to the airport, where you’ll begin your journey home. 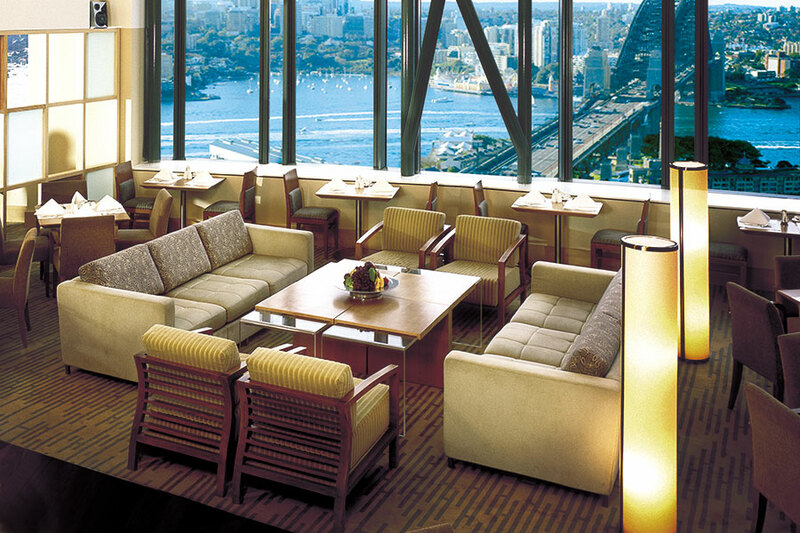 While visiting Bondi Beach, be sure to have lunch at one of the local hangouts on the strip. Their fish and chips are wonderful. Or take a peek at the swimmers in their “budgie smugglers” at the swimming pool at Icebergs…for a little local culture.